As the D23 Expo is right around the corner, I have some very exciting news to share. 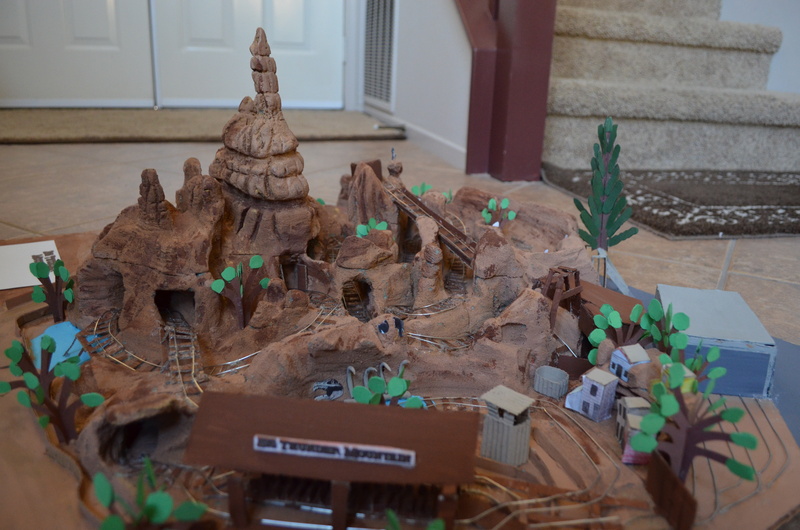 I’m proud to announce that my model of Big Thunder Mountain will be on display at the Expo. In a exciting partnership with the wonderful Dave Mason of Saturday’s Toys, my model will be viewable for the first time in public. Saturday’s Toys and The Annette Funicello Research Fund for Neurological Diseases will be hosting an exhibit with artifacts and awards from the life of Annette Funicello, including her Disney Legends award and star from the Hollywood Walk of Fame. 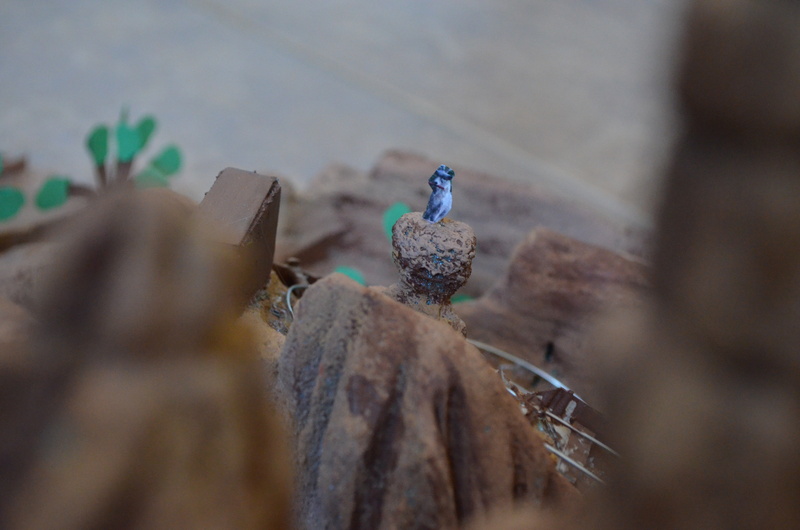 At the ‘Authors and Artists’ table on Sunday, the 16th, you can meet yours truly, and see the Big Thunder Mountain model in person. I will be on hand from 10:30-12:30 to answer any of your questions about my models you may have. The booth is located in Exhibit Hall A at Booth A307. 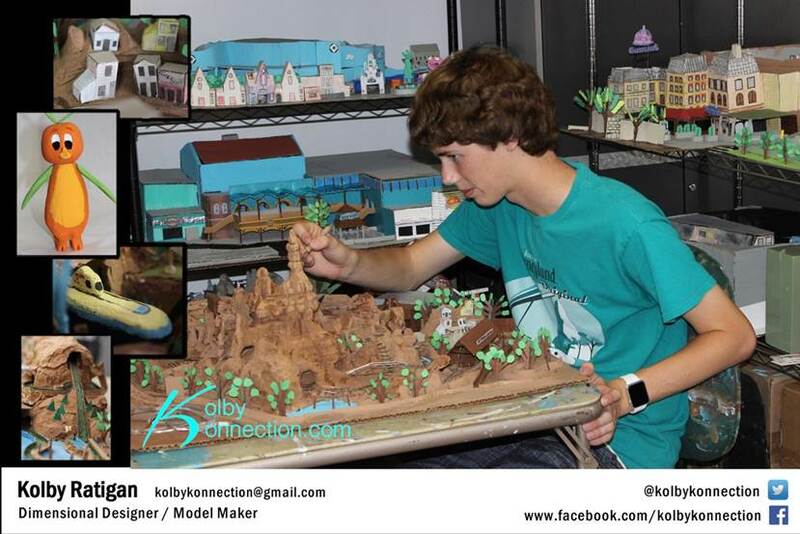 In the meantime, you can follow Kolby Konnection on Facebook and Twitter for updates on the meet and greet and the models I’m currently making. I hope to see many of you in person at the D23 Expo next month!